Just enter your details above and you’ll get immediate free access to the training video I promised you. 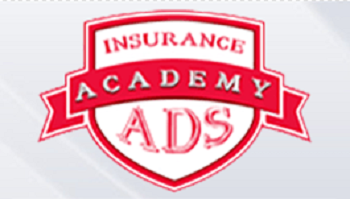 How to stealthily brand yourself in your marketplace as the go to insurance guy/gal. How to find groups of people who would love to have you as their agent. The 3 step, daily method, I personally use, which leads to over 267 fresh leads every month. Crack the code on how Top Producers are using social media to aquire clients. Learn the one method, when done properly, that generates an endless supply of leads 24 hours a day, 7 days a week, 365 days a year. In this video I’ll show you how to say goodbye to 60 hour work weeks in which you only bind 5-10 policies. If you’re tired of going to meet-ups, networking events and hearing the mindless chatter which only exists at cocktail hour, this video is for you.